Sony Corp. on Friday raised its group net profit outlook for the current business year to ¥835 billion ($7.67 billion) from a previous estimate of ¥705 billion, due to its solid game and music businesses. But the electronics and entertainment giant cut its sales projection to ¥8.5 trillion from a previous estimate of ¥8.7 trillion, citing expected weakness in its chip business, including the sales of image censors, as well as in the financial sector. The company said the upgrading of net profit is owing to a reversal of deferred tax assets, which led to a lower corporate tax burden. It maintained its operating profit forecast at ¥870 billion. 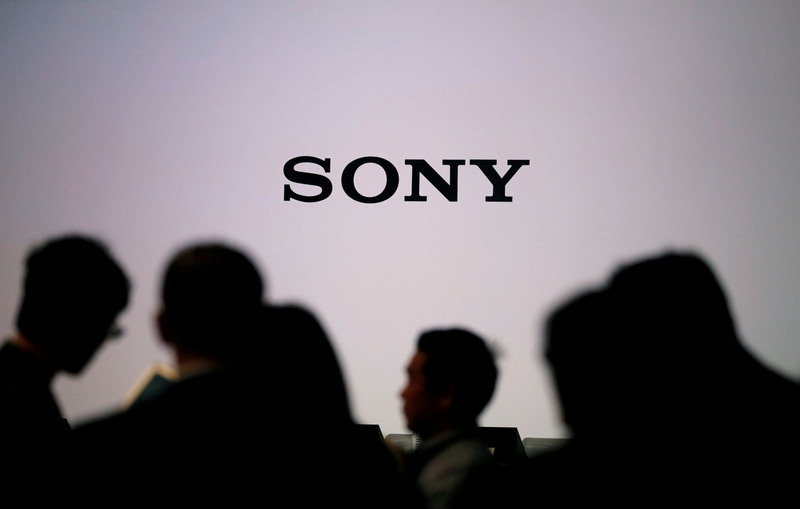 In the nine months through December, Sony said its group net profit rose 63.2 percent from the same period a year earlier to ¥828.41 billion. Its consolidated operating profit in the April-December period increased 13.9 percent to ¥811.51 billion. Sales were down 0.8 percent at ¥6.54 trillion. “Sony remains on recovery track,” Hideki Yasuda, an analyst at Ace Research Institute in Tokyo, said ahead of the announcement. 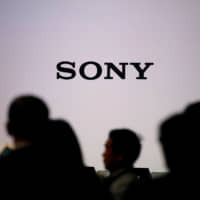 Sony’s movie segment also drove home more profits, said Yasuo Imanaka, an analyst at Rakuten Securities. “Its recent box-office movies are now generating profit through sales of DVD and Blu-ray discs as well as profits from their television license fees,” he said ahead of the announcement. In the three months to December, including the all-important holiday shopping season, Sony said it continued to enjoy robust game software sales, although sales of PlayStation 4 consoles slowed down.